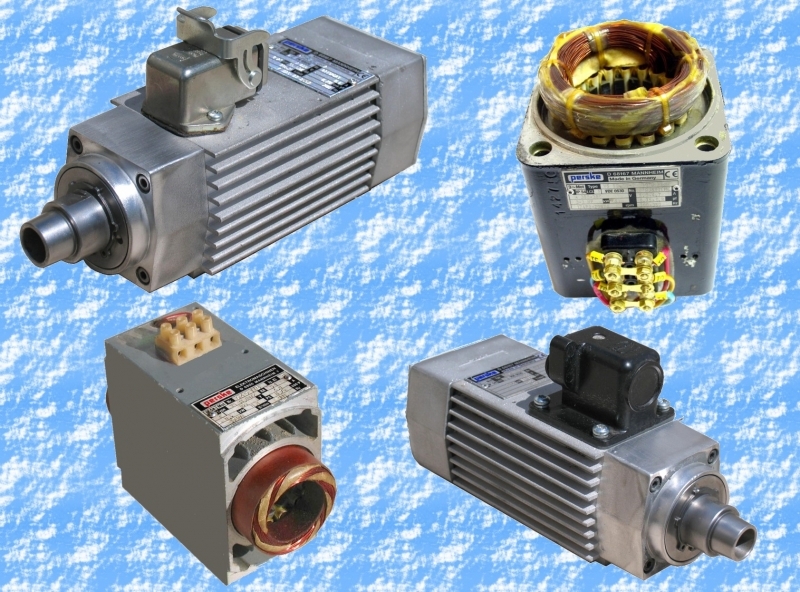 PERSKE offers a variety of motors for several different industries. High Cycle 3 phase, for woodworking equipment and more! Specialty Motors, Spindles, and Routers. Eurton Rewinds/Repairs them all!! Regular, Overtime, and Super Overtime Services Available.